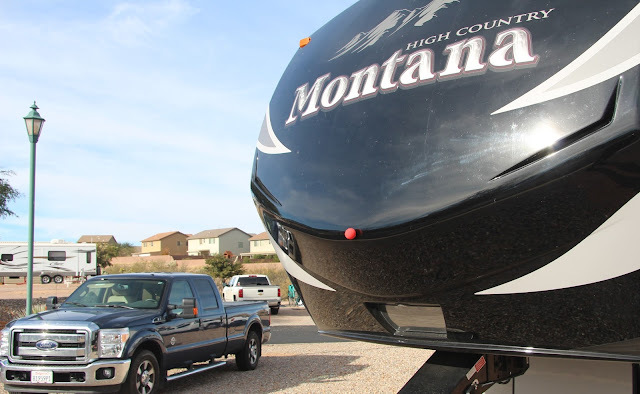 Weight is always of concern when traveling by RV. Overweight rigs risk serious issues. But Vilia has Bob & Cathy so she's happy all the same!